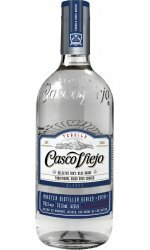 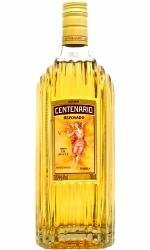 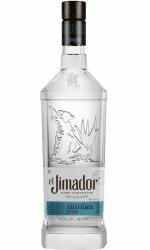 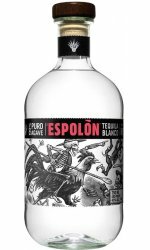 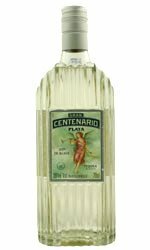 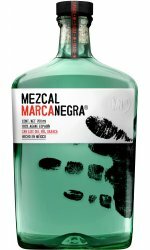 The flavoursome spirit from Mexico, so often maligned and mis-understood as a shocking shot-only drink. 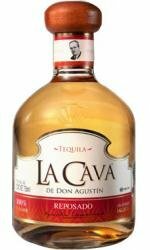 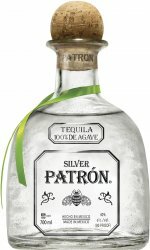 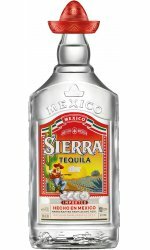 The word Tequila is thought to have originated from the Nahuati people, the original natives of Mexico and translated meant, 'the place of harvesting plants', and believed to be the first distilled spirit of North America, where the the sap of local maguey (agave) plants was fermented to make a local brew called pulque and thereafter distilled to make tequila. 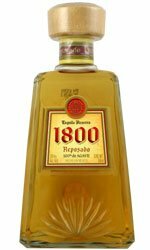 This took place as early as 1520 upon the arrival of the Spanish Conquistadors to the Americas. 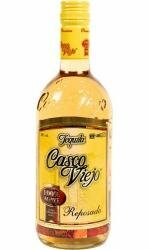 The village of Tequila dates back to 1656 and was conveniently located on the route to the Pacific Sea port of San Blas, where in the 18th century, mescal wines would be exported, and where, on a nearby piece of land, the first licensed producer of tequila in 1758 was founded by the now famous Jose Antonio Cuervo. 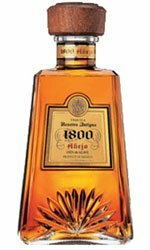 Within one hundred years, Jose Cuervo had planted three million agave plants and was selling 10,000 casks of tequila a year to the city of Guadalajara alone! 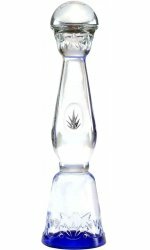 Tequila's popularity grew quickly throughout Mexico in the 20th century, helped by the prohibition of alcohol in America, and where tequila would be easily smuggled across the border. 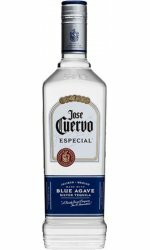 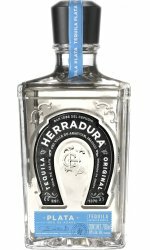 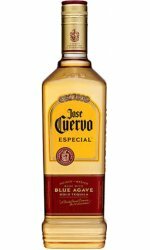 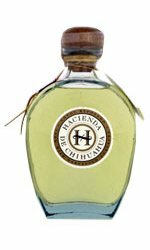 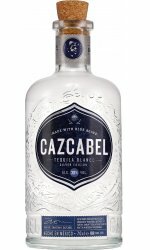 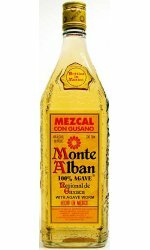 The Mexican government passed a law in 1944 whereby tequila could only be named as such if it was made in the sate of Jalisco, and in 1947 regulated its production where no tequila could be made without at least 51% agave tequiliana weber, a variety of azul, although the best tequila is made of 100% blue agave and this will be shown on the label. 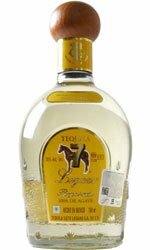 There are the basic styles of tequila and come down mostly to how long the spirit is aged in barrels for. 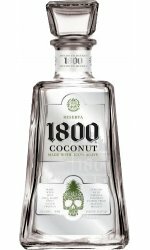 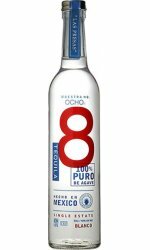 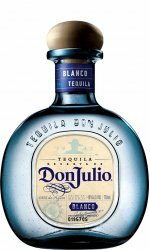 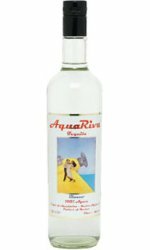 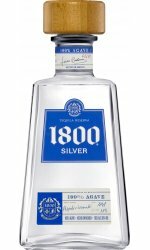 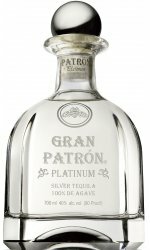 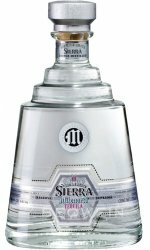 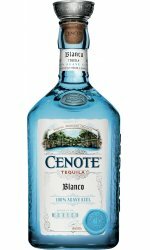 The youngest, which is typically un-aged is referred to as blanco or silver tequila. 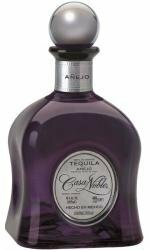 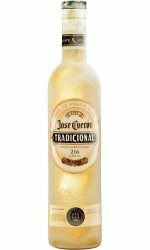 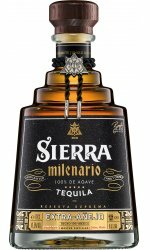 Joven tequilas are usually a 'mixto' (51% agave tequiliana weber) and can have colouring's or flavours added, or can be a mix of silver and reposado or anejo tequila. 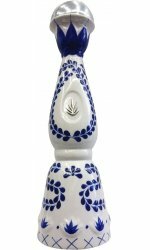 Reposado tequila, meaning rested, is aged in wooden barrels or tanks from between two and eleven months and from where the spirit gains more flavour and colour, both imparted from the wood. 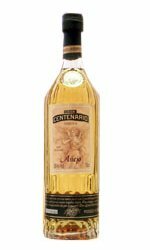 Anejo, is aged for at least a year and must be aged in barrels no bigger than 600 litres and will have richer and more complex flavours. 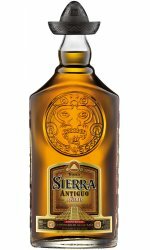 Extra anejo was added as a classification in 2006 and is aged for three years or more and will be darker in colour and even more flavoursome. 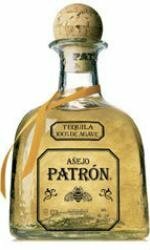 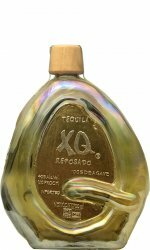 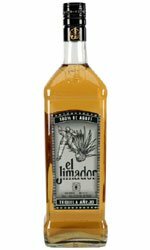 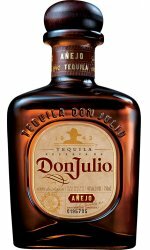 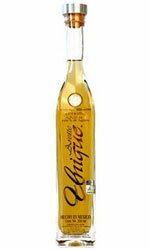 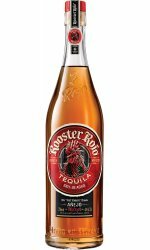 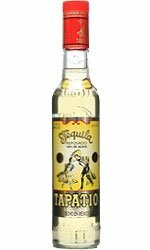 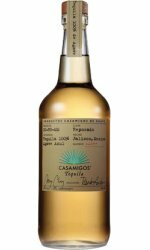 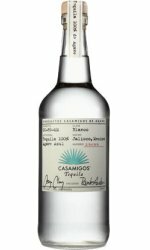 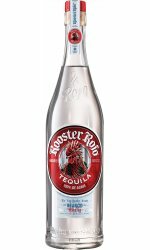 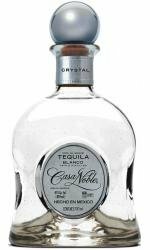 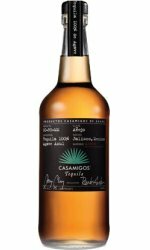 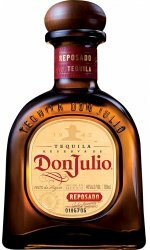 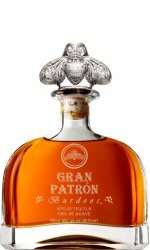 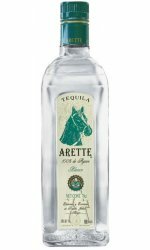 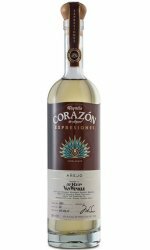 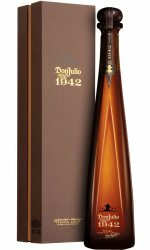 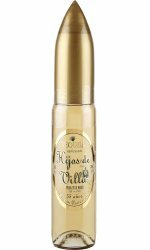 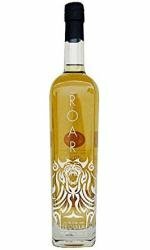 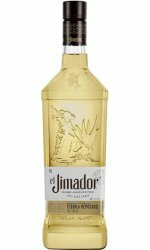 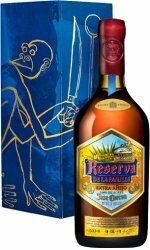 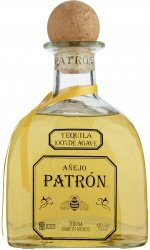 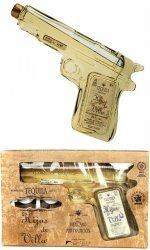 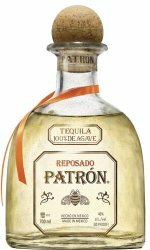 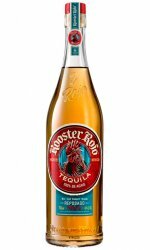 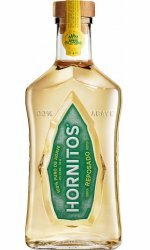 Older tequila are usually drunk neat and enjoyed slowly like a fine whisky or Cognac. 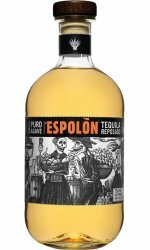 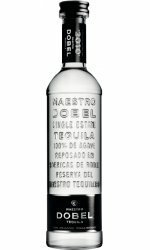 Mescal is tequila's sister and whilst tequila is double, or triple-distilled, mescal is distilled only once and may use five different types of agave whilst tequila, only one - blue agave.